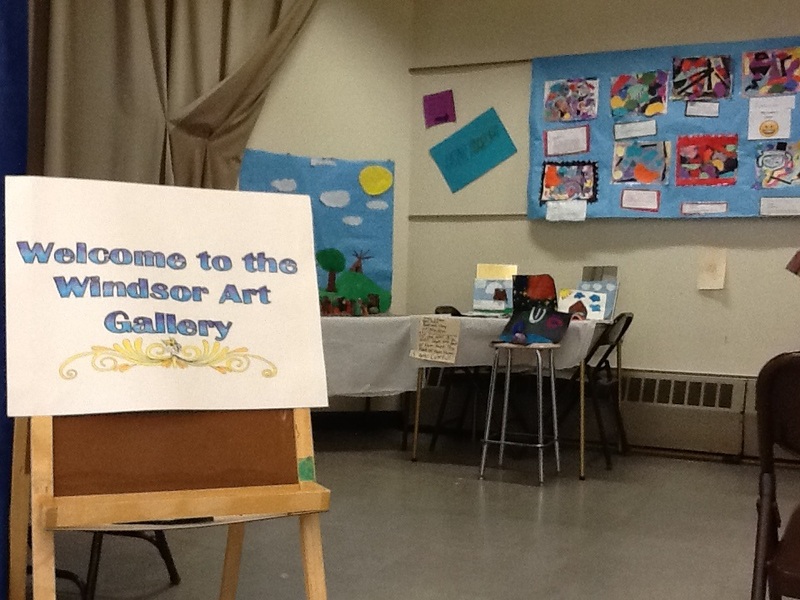 Welcome to theWindsor Artroom - Welcome to Windsor Art! 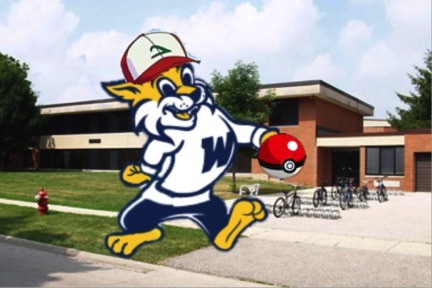 We begin yet another exciting year here at Windsor. 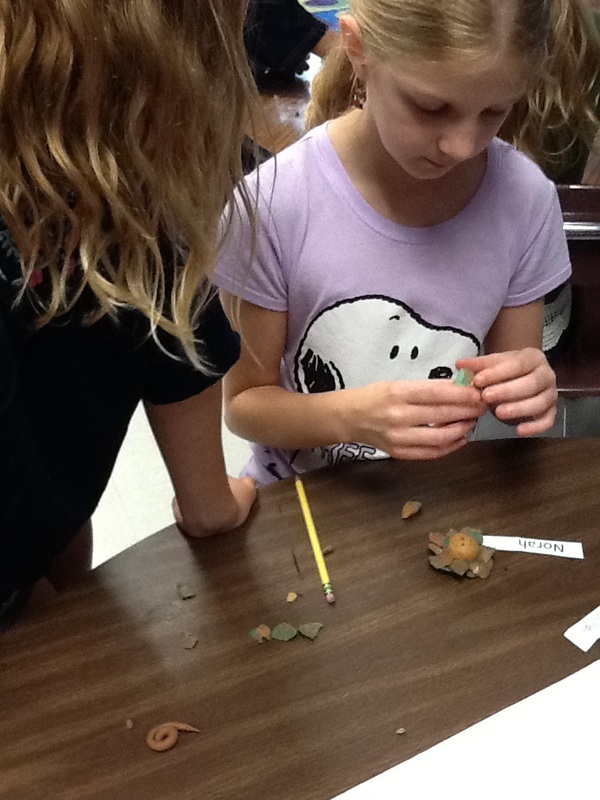 What makes it even more exciting is that we're back in the Art Room! With all the temporary chaotic changes last year during construction, it's time to get back into the "Art Zone." To help us with this we will be focusing on learning to be present and getting grounded. 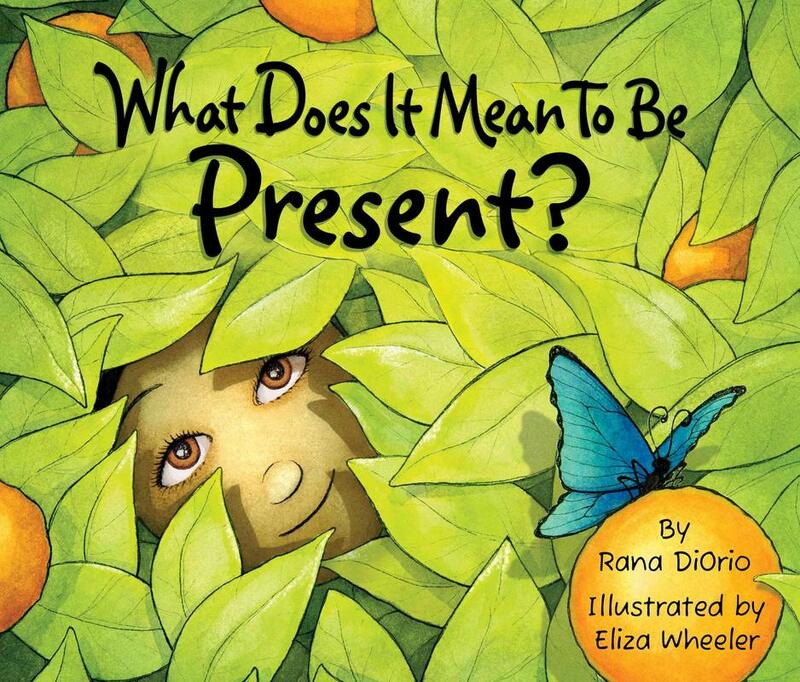 Students listened to the story, "What Does it Mean to be Present?" We discussed what it truly means to be present and why this is important in not only the art room, but life! After the story we did a meditation exercise to help us get our minds and bodies ready for art. Then we spent the rest of class making art! 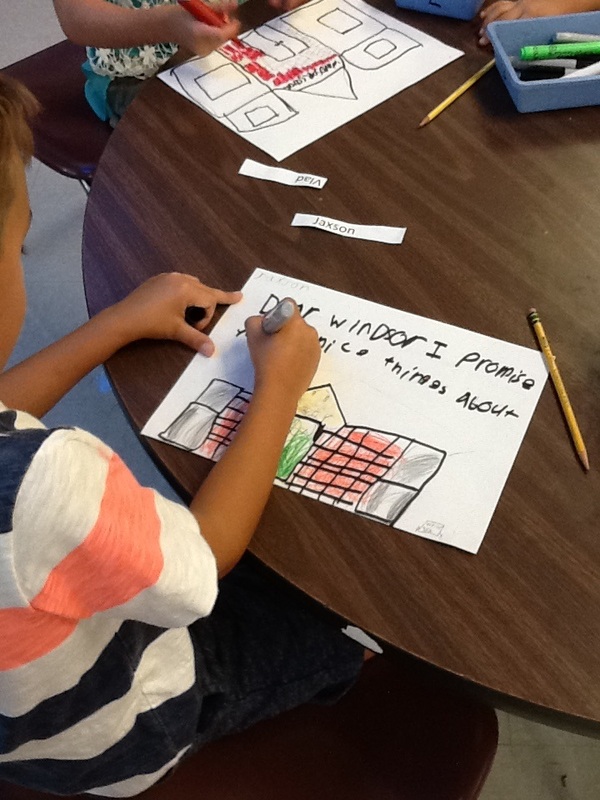 If you feel like you're missing out on some amazing art room news, you might be! Please check my twitter for the most up-to-date happenings. What do art teachers do during the summer? I can't speak for every art teacher, but I can tell you what I did over the summer! 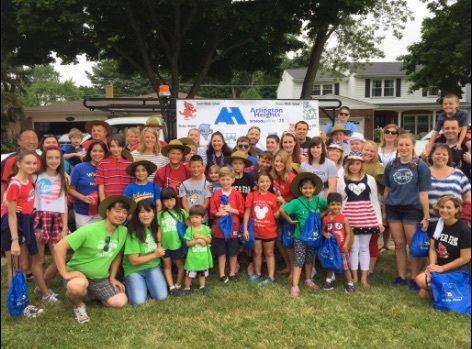 In June, Arlington Heights School District entered the Frontier Days parade float contest for the first time ever. I helped design and make the float, and we won! 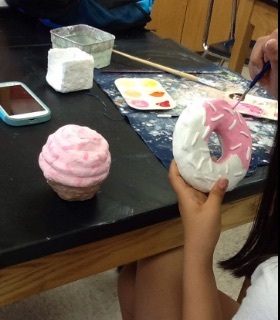 I also taught a delicious art class at South for summer school, and took some classes of my own. My classes weren't quite as fun, but I finally earned my Masters degree. I also went to the beach a lot, swam in my pool, and hunted Pokemon. I can't wait to hear how you spent your summer! Don't forget to check my Twitter (https://twitter.com/mskartroom) to see all the amazing things that get created in the art room this year. 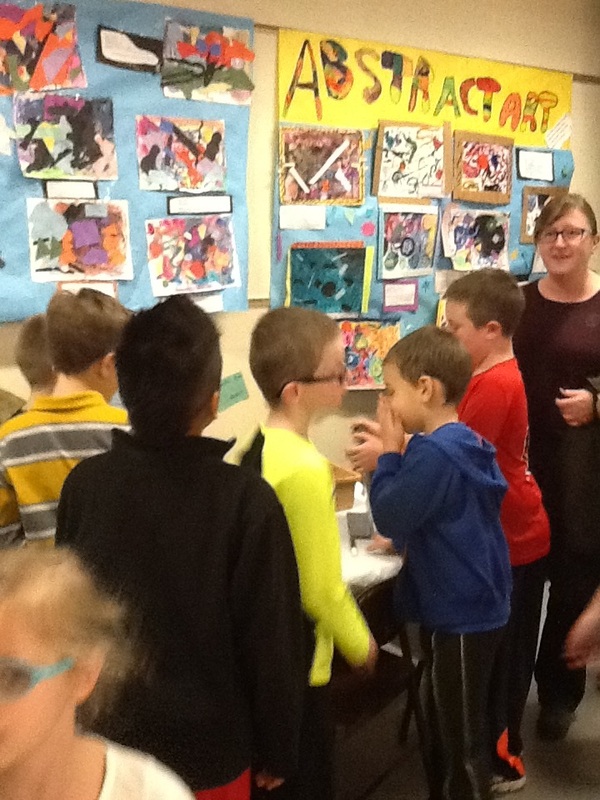 I was so happy to see many Wildcat artists at the Arlington Heights Memorial Library Art Show last night. 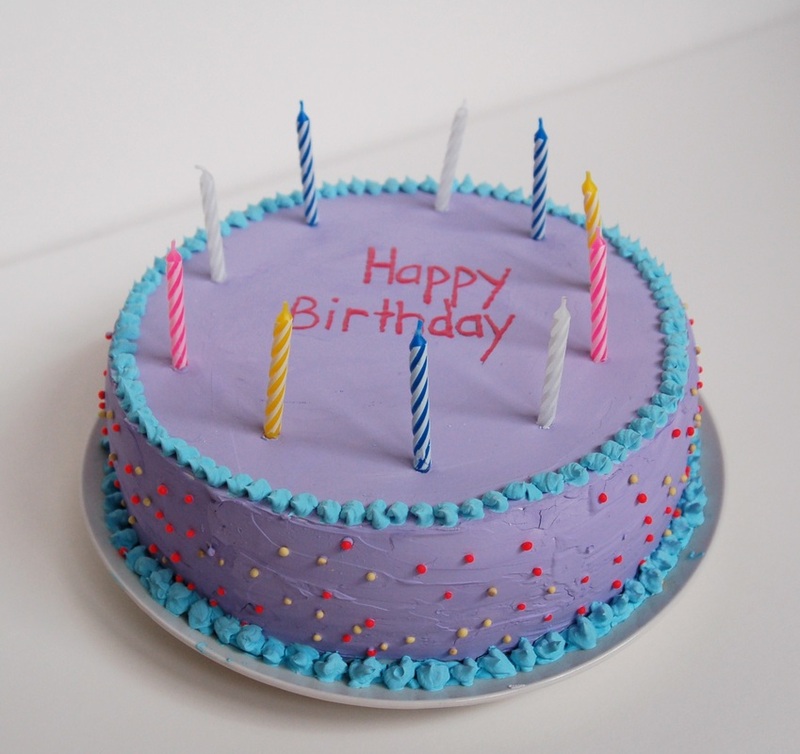 Thank you for all of your hard work! The District 25 Art Show will be on display until the end of May, so be sure to stop by and take a look at all the talent. 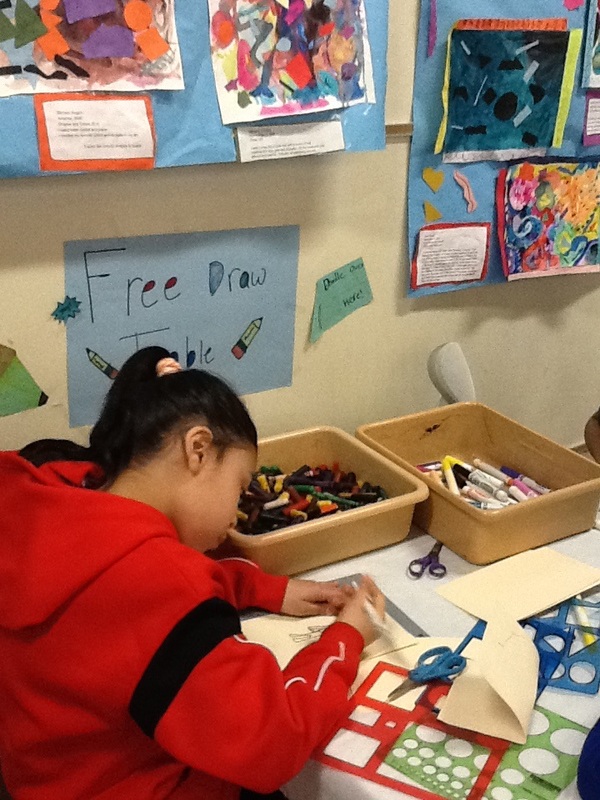 I wanted to say a big thank you to everyone who made it to the 4th grade Windsor Art Gallery yesterday. 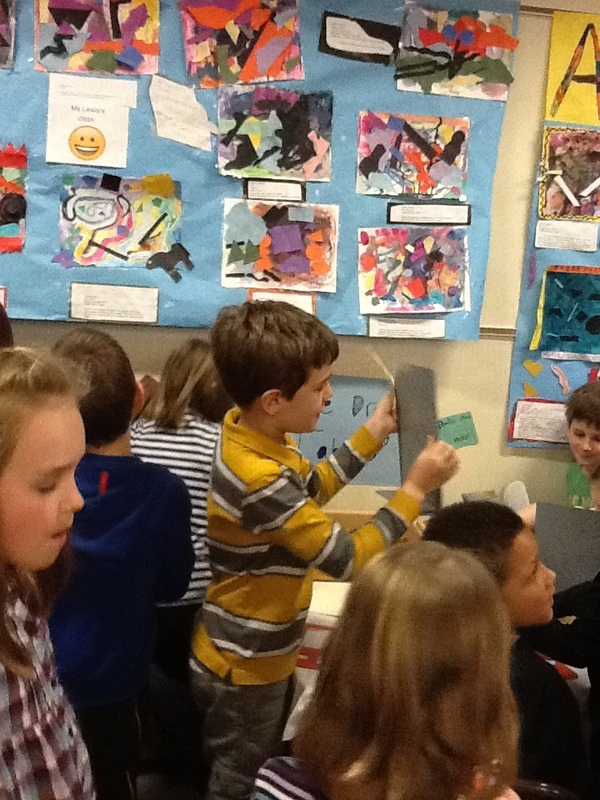 The 4th graders loved sharing their artwork and the inspiration behind it. It's so cold...let's think about summer! When the wind chill is below zero, it's easy to start thinking about summer, right? 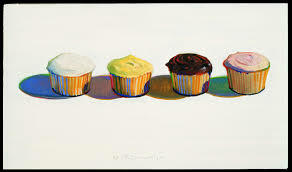 This summer I will be teaching "Deliciously Art" at South for grades 3rd-5th, and 6th-7th. 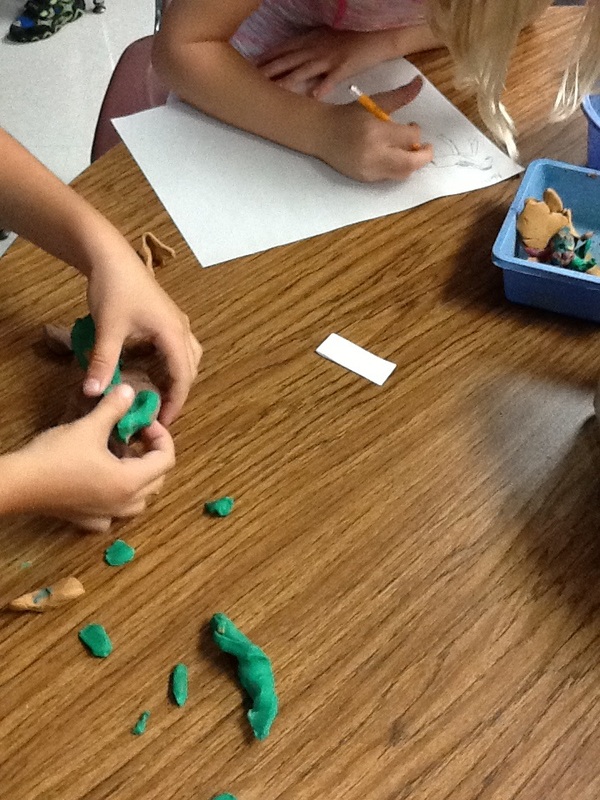 "Deliciously Art" combines the fun of making food with art, minus all the mess! See the Summer U brochure for more details! 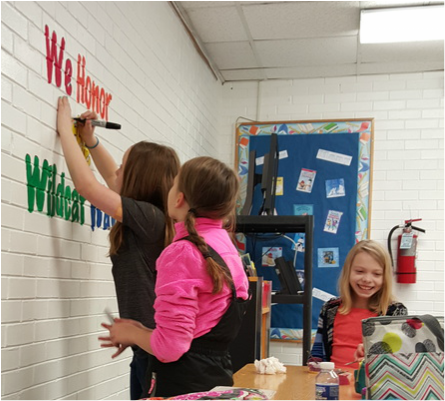 Mural Club has been busy spreading the word of the "Wildcat Way." Here they are hard at work painting the wall with a special message!